5. How to install Python and IDLE on Linux? 1. Opensource, Object-oriented and high-level programming language. 2. It is so simple, easy to learn syntax emphasizes readability. 3. Python supports modules and packages, which encourages program modularity and code to reuse. 4. Python is a general-purpose language, it can be used to build just about anything with the right tools/libraries. 5. Python is great for backend web development, data analysis, artificial intelligence, and scientific computing. Python was designed to be easy to understand and fun to use so you'll be able to build prototypes and tools quickly with Python, many find coding in Python a satisfying experience. 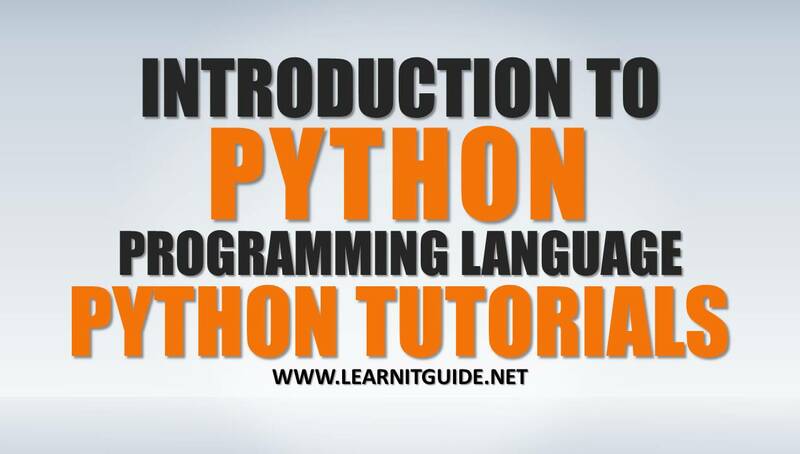 Thus, Python has gained popularity for being a beginner-friendly language, and it has replaced Java as the most popular introductory language. 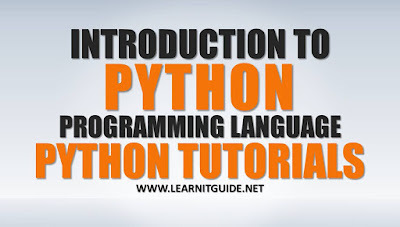 Its so simple also a very high level language, Python handles a lot of complexity for you, so it is very beginner-friendly in that it allows beginners to focus on learning programming concepts and not have to worry about too much details. Python is really flexible. This means there are no hard rules on how to build features, and you'll have more flexibility solving problems using different methods (though the Python philosophy encourages using the obvious way to solve things). Python is also more forgiving of errors, so you'll still be able to compile and run your program until you hit the problematic part. When you step into the programming world, you'll soon understand the importance of community, as the developer community is all about giving and receiving help. The larger a community, the more likely you'd get help and the more people will be building useful tools to ease the process of development. Python is the 2nd most demanded skill and also the skill with the highest average salary offered. With the rise of big data and devops, Python developers are in demand as data scientists, especially since Python can be easily integrated into web applications to carry out tasks that require machine learning. Python is the 4th most popular programming language. IDLE is an Integrated Development Environment for Python and it is built with the Tkinter GUI toolkit. BUT, there is very limited third-party module support for it since its new. So, all major frameworks still runs on Python 2, and will continue to do so for a significant time. Therefore, if you learn Python today, you should learn Python 2, because that is the version you are going to end up actually using. Some of the things in the scripts wont be able to run on both versions at the same time, So use the right one for your need and you'll be fine. If you are learner, then no matter what you use. How to Install Python and IDLE on Linux? Login into the server and install the appropriate packages "python" and "python-tools" using yum command as below. If you dont know how to configure yum server on linux, click here.